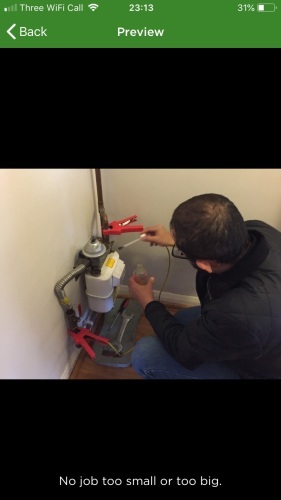 Hi there, my name is Amin Benkura and I am a professional gas engineer, and have been for more than 5 years. 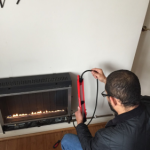 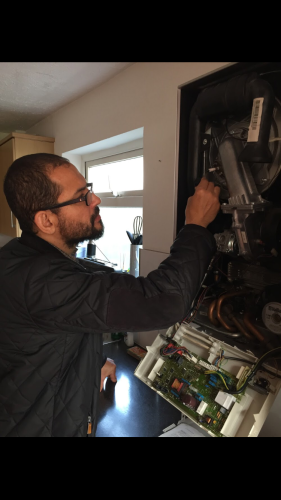 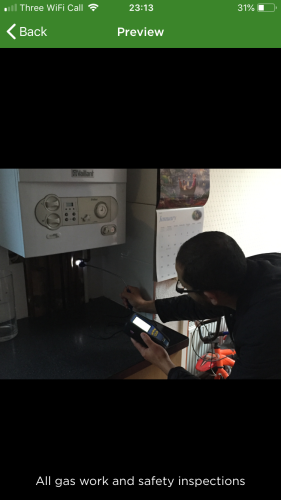 My skill has a wide variety, including boiler installation, boiler repair and replacement. 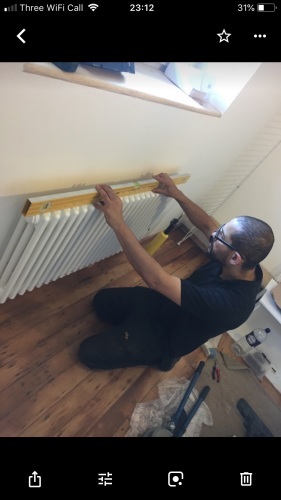 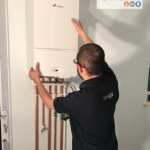 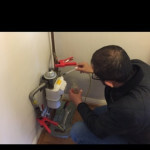 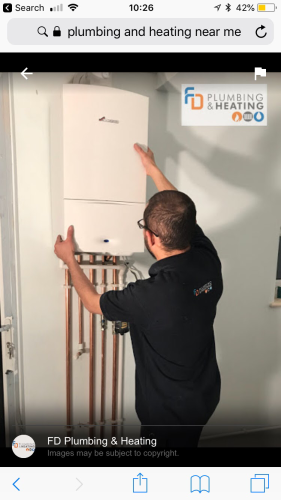 I also carry out plumbing and many more services, but my first and most important policy is to make sure my customers are satisfied with my work, proving to have delivered incredible quality service to previous customers. 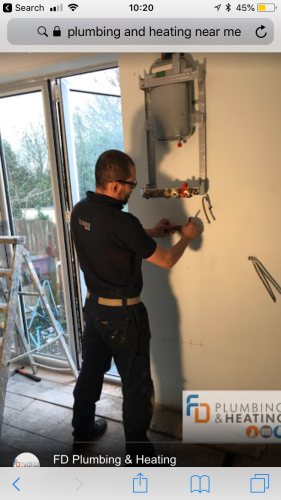 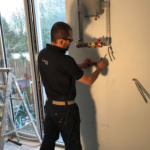 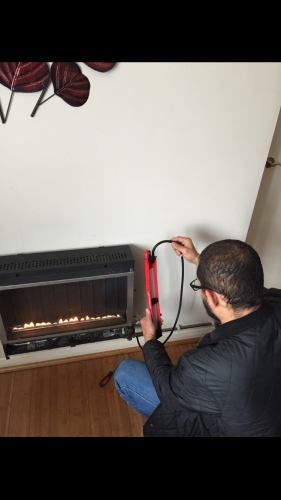 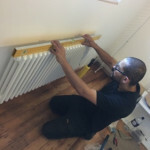 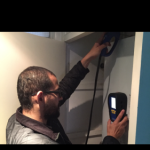 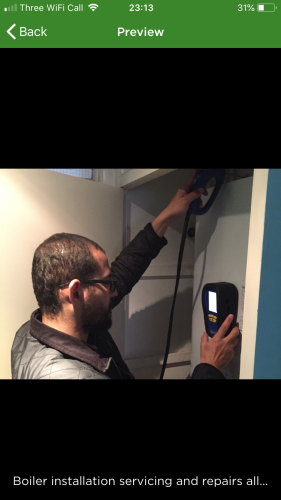 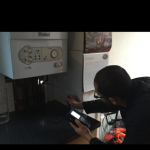 I have been working as a gas engineer for more than 5 years, and have a range of experience, such as boiler installation, replacement and repair, plumbing, radiator fitting and removing, soldering, gas safety checks and certificate issuing. 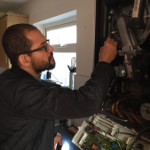 I am a qualified gas safe engineer and have worked in many companies, such as British Gas, Blum force and BTU.